Baseline Press, London, Ontario, 2013. ​ This chapbook was based on a work on nonfiction shortlisted for the 2012 CBC literary awards. Baseline Press, London, Ontario's premiere publisher of chapbooks continues to astound with the beauty, quality and design of their books. 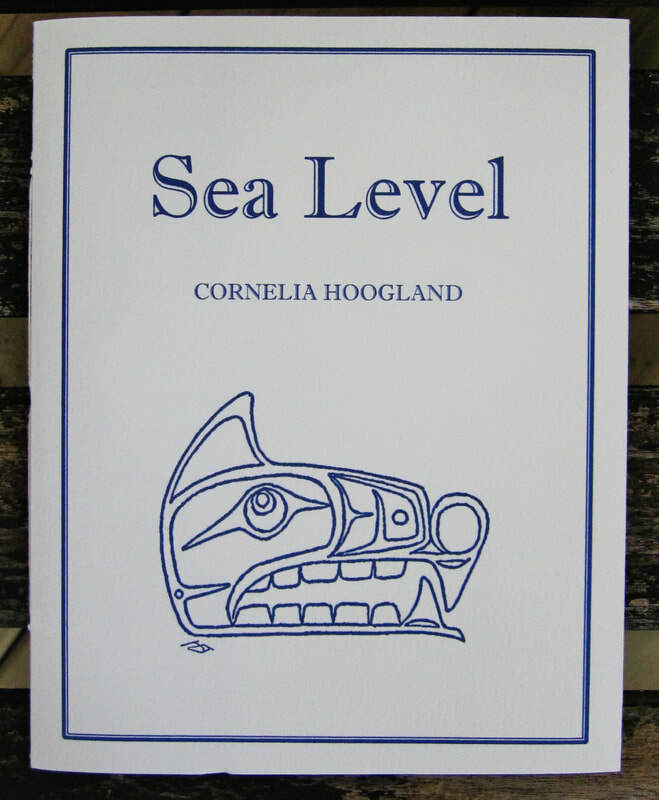 Sea Level was bound in a cover of St. Armand Canal paper with a flyleaf of Thai Mango paper. It was printed on Royal Sundance Linen 24lb.